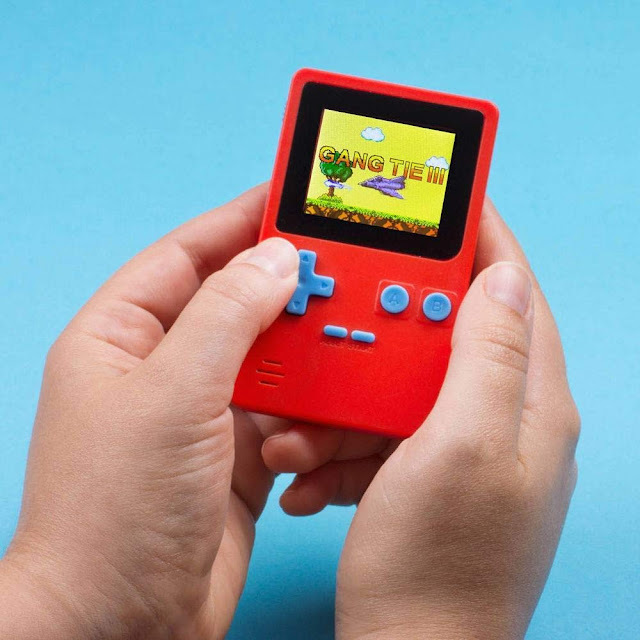 Every month, the Sharp Guy team puts together a list of items that's excited us. 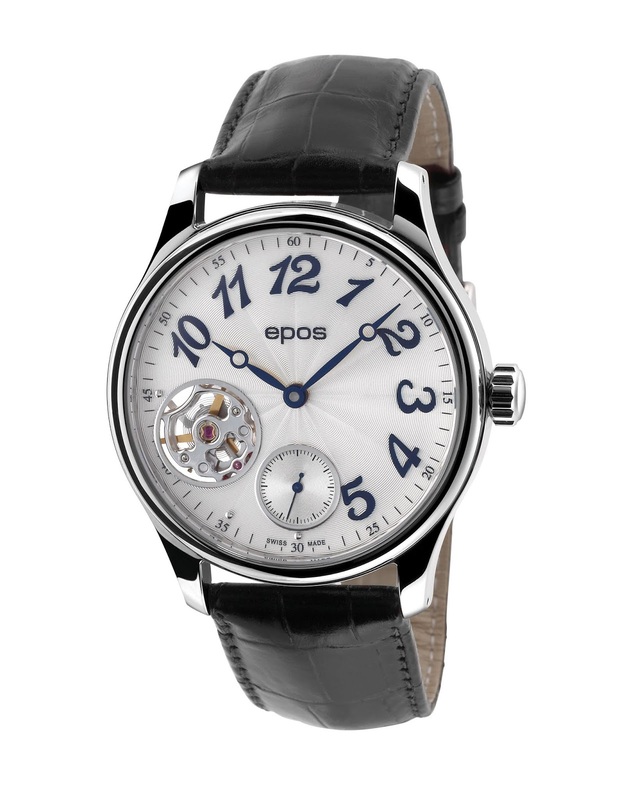 Here is our wishlist for March. With these sneakers, Alma de Ace is bringing the retro colours to 2019. 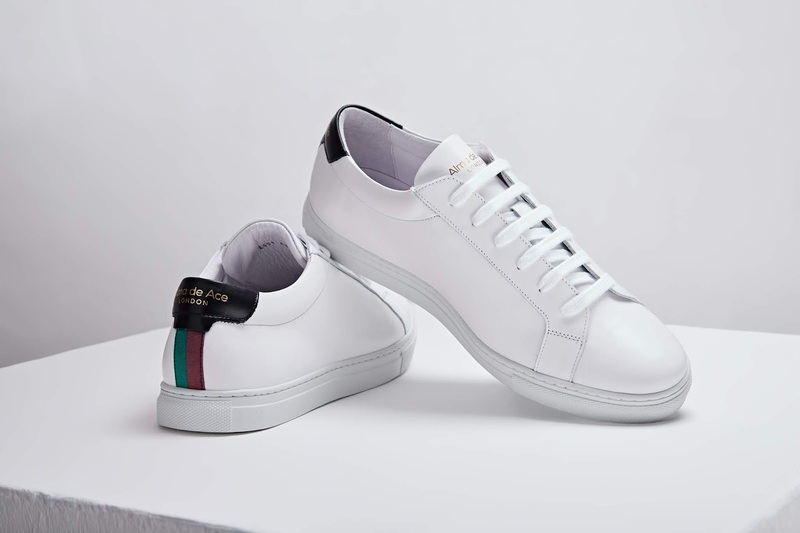 These limited edition sneakers are designed to mix up everyday transitional style and the minimal, yet classy design creates a timeless classic for everyone to wear. 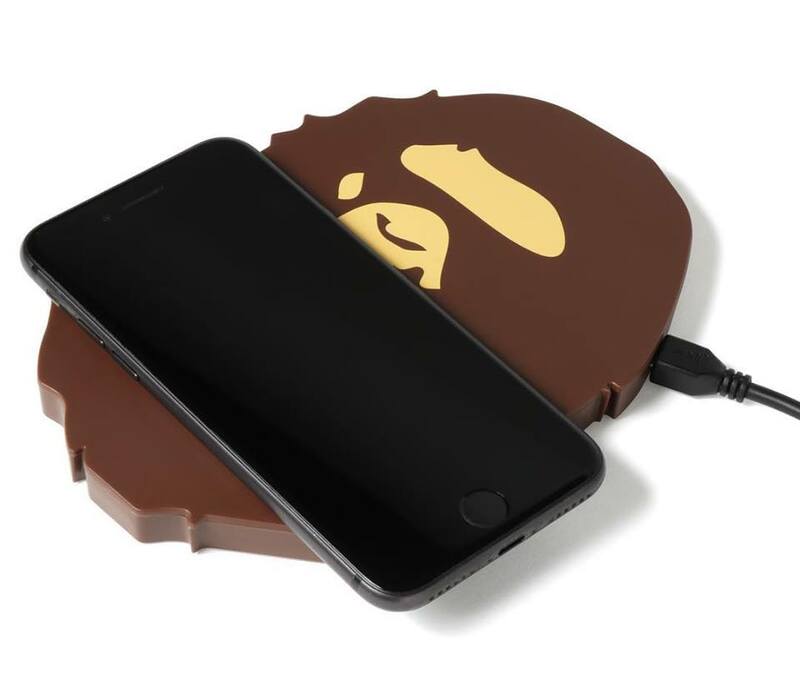 The APE HEAD wireless charging pad will be available at A BATHING APE® locations and online from Saturday 2, March.